Something sinister smolders in the abandoned district of the Sky High City of Steampuff. Acrid smoke billows from the long dormant chimneys at Phinnegan Tentalus's shuttered factory. 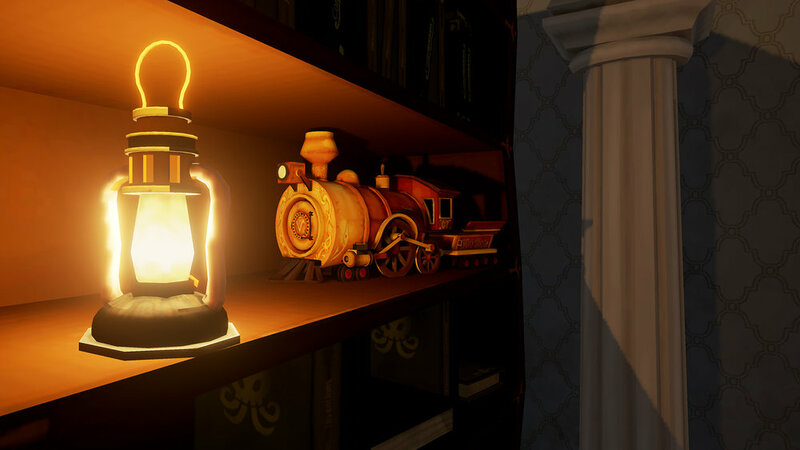 Strange smells and sounds float down from the crooked clock tower, fueling wild rumors and fear among the citizens. Someone has to get in there and find out what’s happening – apparently that someone is you. 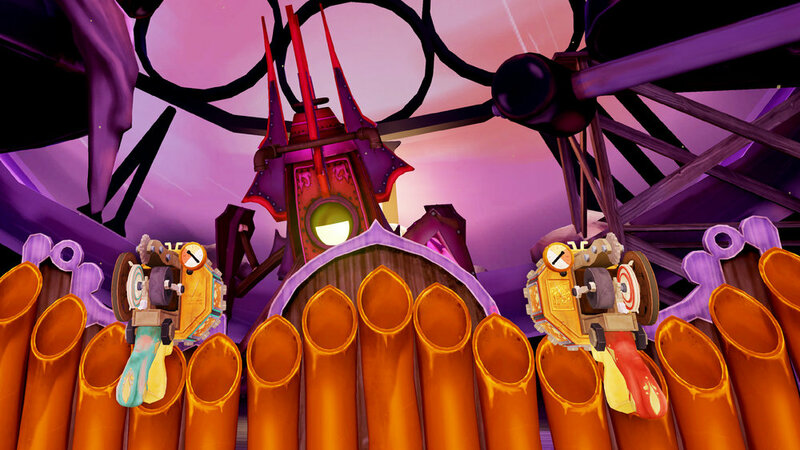 Phinnegan's Factory is a Virtual Reality (VR) action shooter. Jump, dodge, duck and shoot your way through endless waves of mechanical monstrosities and multiple levels of madness. Available on Steam. Thank you! We'll keep you informed of anything that happens in the factory. 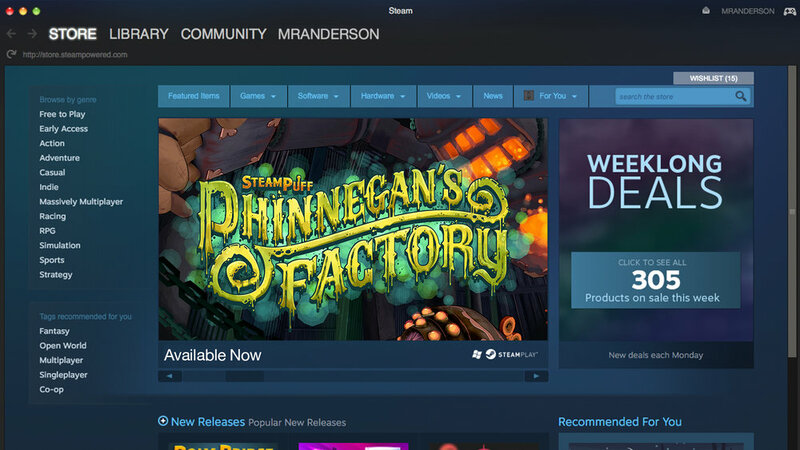 Early Access of Phinnegan's Factory is available on Steam. Endless waves will allow you to test your skill against Phinnegan's mechanized menaces as wave upon wave of robots seek to dispel you from this mortal coil. The factory is filled with aggressive automatons that all share one purpose … getting rid of uninvited guests. The further you venture inside, the more menaces you will discover. The primary "attack-and-nab” contraption of Phinnegan Tentacle’s Brigade of Bad Intention Inventions. Killamari can fire high voltage beams – harmful to humans. The Metal Slug is a sinister subterranean pest-elimination system. 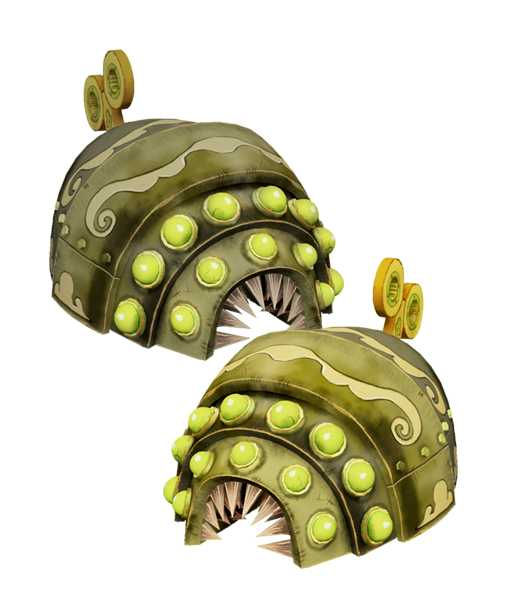 Heavily armored and hugely dangerous, these little slugs pack a powerful punch when they get too close. The sinister "fire-and-hide” Attack-in-the-Box is made from the stuff of childrens’ nightmares. What capabilities it lacks in targeting, it more than makes up in firepower. Copyright © 2016 Mister Anderson – a division of Steelehouse. All Rights Reserved.